The guys from What Car? also have a couple of suggestions for those living in the UK and looking to buy one such car. First of all, stick to the SE trim as it comes with plenty of features for a good price, compared to the alternatives. Furthermore, regarding engines, the 520d should prove to be enough even for such a big car, thanks to its massive torque rated at 295 lb-ft (400 Nm). It’s also a bit more economical than the 530d alternative, and its straight six mill. 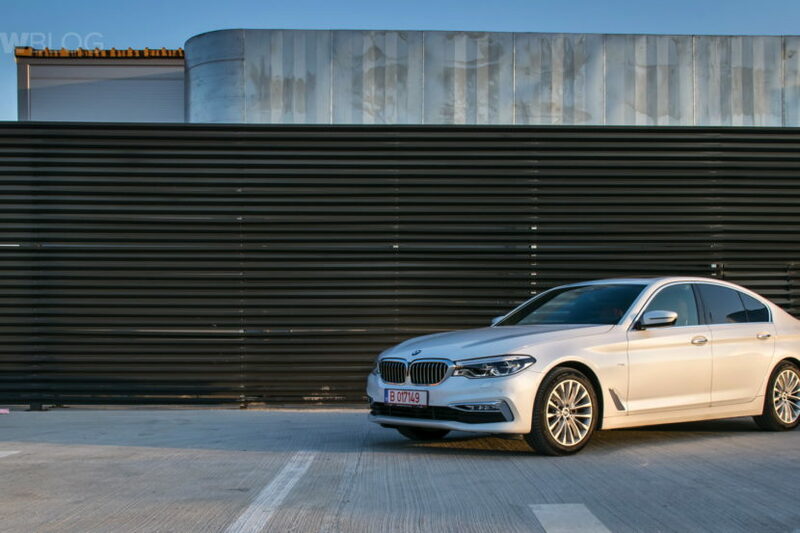 The 5 Series is also deemed the most engaging car to drive in its class by the same group of journalists, beating the E-Class and A6 in the process. That was to be expected though as the Bavarian pedigree somehow demands such appraisal from journalists. However, this year the car won the title of the best ‘luxury’ car, an award usually reserved for the more posh E-Class. The reason why the 5er won has to do with the materials used inside, the fit and finish, and the infotainment system apparently. 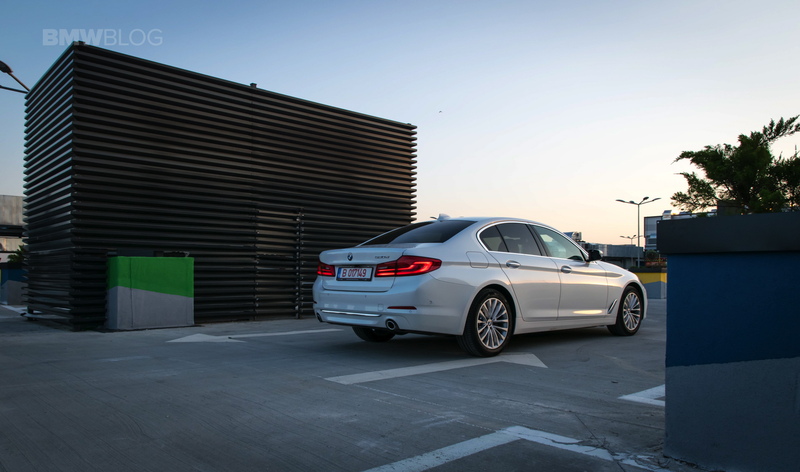 All in all, the 5 Series was favored by the publication in its eternal battle with its German and British rivals and claimed the number one spot in the Luxury segment. The overall Car of the Year award from What Car? went to the Kia e-Niro, the electric car winning the hearts of the judges with its cheap price and comfortable range. Next post Awesome or Appalling: BMW and Mercedes potentially working together?